TSA or the Transportation Security Administration is expanding its fleet of trusted airliners to nine more as of February 22, 2019. The TSA Pre✓® program that offers an expedited screening to its member-passengers will be also applied to the following U.S. and international airline companies: Air India, Asiana Airlines, China Airlines, Eastern Airlines, Elite Airways, EVA Airways, Japan Airlines, TAP Air Portugal, and Volaris. With them, the whole number of air carriers jumps to 65. “I am pleased to welcome these new partners to the TSA Pre✓® program! By continuing to expand TSA Pre✓®, and engaging more and more with our international partners, we are increasing the overall effectiveness of the security we provide, raising the baseline of global aviation security, and improving the passenger experience,” David Pekoske, a retired U.S. Coast Guard Vice Admiral and currently the seventh TSA’s Administrator was quoted as saying. TSA Pre✓® is one of the U.S. expedited screening programs that allows those considered as low-risk to the U.S. security passengers to pass through a smart and fast screening at all the 200 airports around USA. TSA Pre✓® allows travelers to pass via the checking points without removing the shoes, belts, jackets or putting out laptops, batteries and phones from the bags. The liquids can also be kept in the bag without any need to show it. According to a TSA’s press release, the percentage of travelers passing via the TSA Pre✓® lanes for only 5 minutes is now as much as 94%. 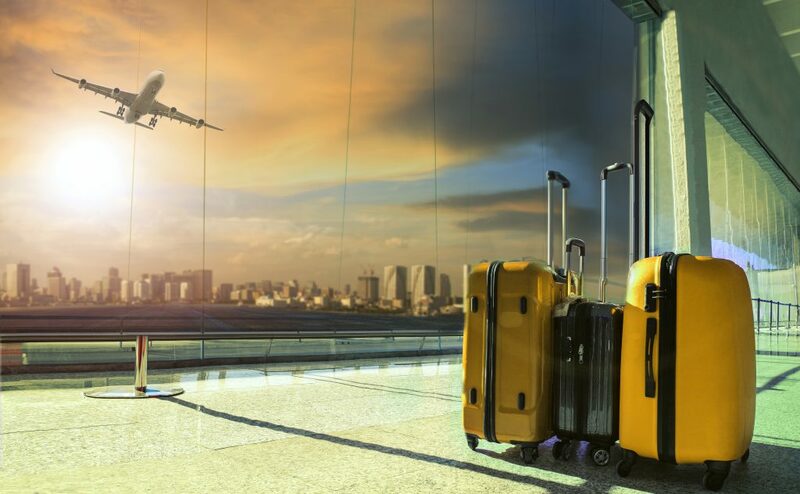 TSA Pre✓® program is available for flights from U.S. domestic airports to any foreign country, and for connecting flights in the U.S. from a foreign country. U.S. citizens, and nationals as well as USA permanent residents are free to apply for a TSA Pre✓®membership. The price of $85 is for a subscription of 5 years, which makes $17/year. If approved, the travelers will get a “Known Traveler Number”. This number is to be applied when reserving a flight. The membership allows also the use of TSA Pre✓® lanes at the security checkpoints of all 65 airlines approved by TSA. Participants of the other Trusted Traveler Programs –NEXUS, Global Entry, and SENTRI, approved and managed by the U.S. Customs and Border Protection are also eligible to travel under the TSA Pre✓®. U.S. Armed Forces members, as well as members of the U.S. Reserves, U.S. Coast Guard, and the National Guard are also eligible for TSA Pre✓®. On the boarding pass, a logo such as TSAPRECHK, TSA PRE, or TSA Pre✓® will indicate if a traveler will have the opportunity to pass an expedited screening with the particular flight. All members of TSA Pre✓®, even those from 2013 are allowed to renew subscription. One thing to note, the renewal must be done up to 6 months prior the expiration date of the membership. Most of the membership renewals can be done online. Please remember that the Transportation Security Administration is in charge of ensuring the security of the U.S. citizens and the U.S. airport facilities by undergoing both seen and undercover security measures and therefore no individual can be guaranteed an expedited screening.